If there is one thing the world is not short of, it is competing XML file extensions. The last thing you want to be doing when handed a deadline however is to have to waste time trying to work out how to move your file from one format to another. FO files - commonly associated with Digiform Document Designer - are a classic case in point here. Oftentimes, you simply want to get the information out of the file and into a more human-friendly format such as PDF for quick review or passing on to colleagues. Working out how to convert FO to PDF is tricky enough on its own but the problem only multiplies when you are trying to export FO to PDF in batch. 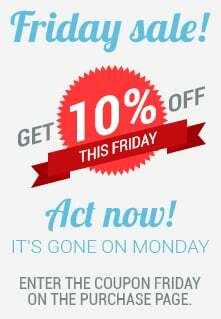 That is where you will be thankful for having a top of the range XML converter at your fingertips that can handle pretty much any file format that you throw at it with ease. Our Total XML Converter is just such a tool and - in addition to the huge range of other input and output formats it supports - is also an excellent FO converter. 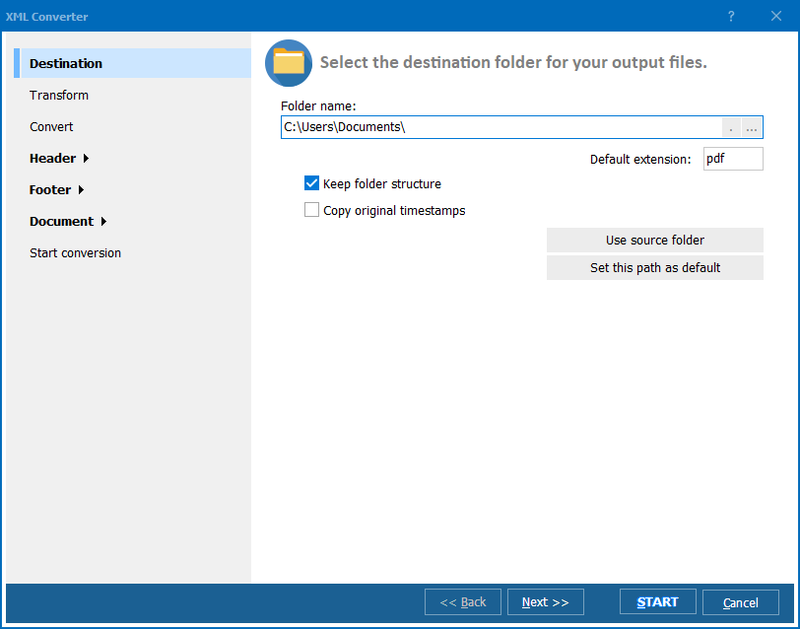 FO to PDF is a common use case but Total XML Converter can also output FO files to a huge number of other useful formats such as CSV, HTML, JSON, SQL and DOC to name just a few. 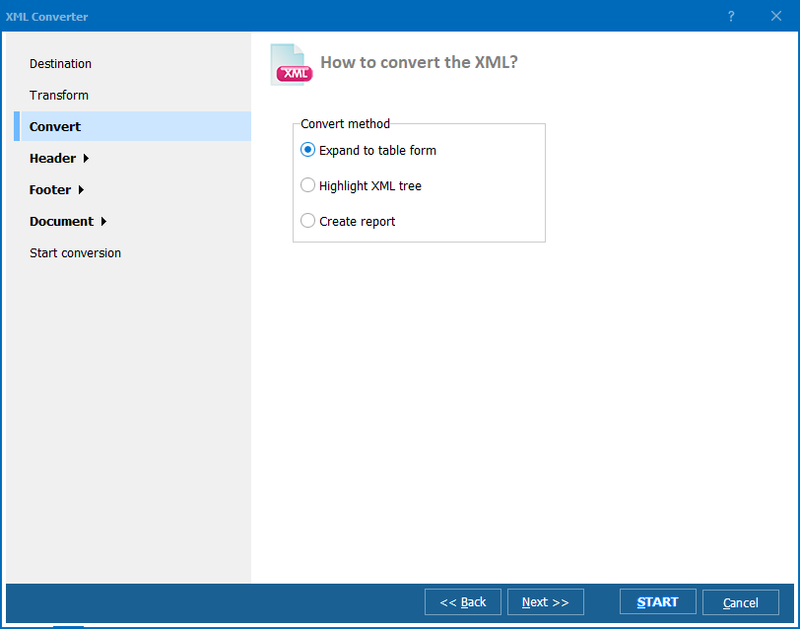 Total XML Converter handles single files or entire folders with equal ease and comes equipped with power user features such as the ability to support XLST transformation via your own XLST files. As with all of our software, you have two basic ways of interacting with the program. Fans of the mouse will naturally go for the ease and convenience of the program's graphic user interface. Those more comfortable with using the command line can access all of Total XML Converter's functionality with just a few keystrokes. With over ten years of experience producing some of the best file conversion software on the market, we are proud to stand behind every product we sell. 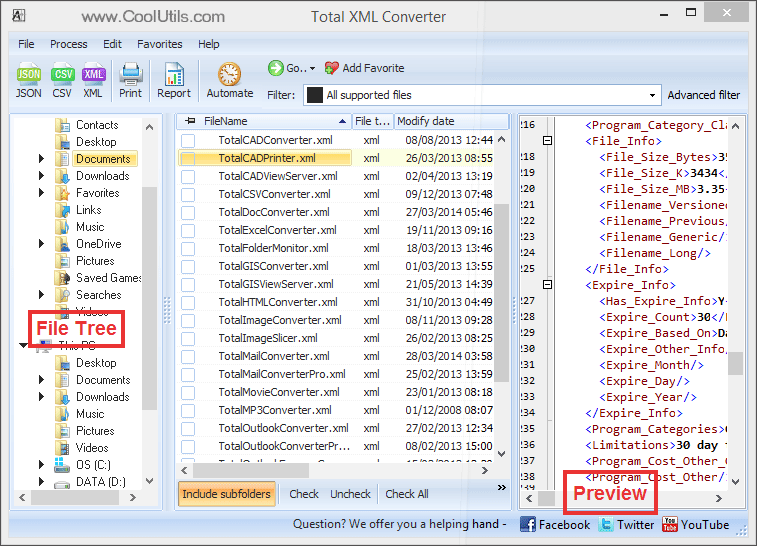 Take Total XML Converter for a test drive by downloading a free 30-day trial version of the software to see what it can do for you and your team! A Windows server version is also available.